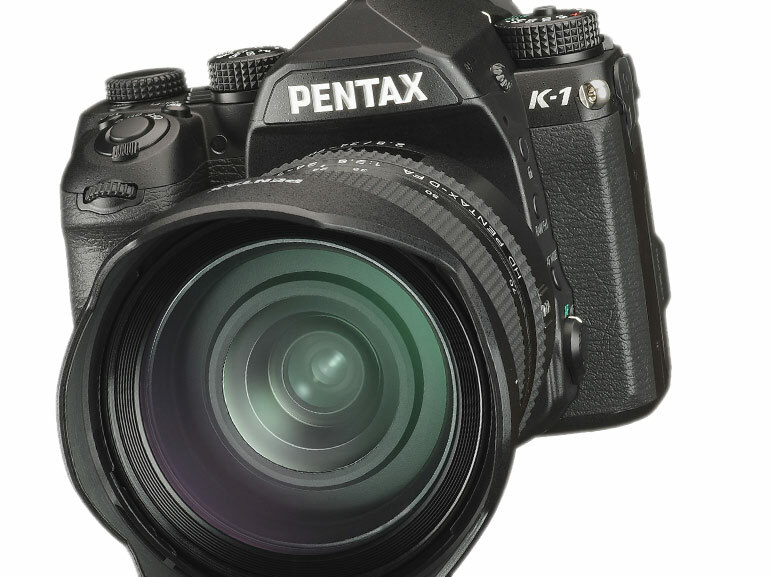 With the K-1, Pentax makes his debut in the full format class. For a price around 2,000 euros, the camera offers a 36-megapixel sensor and 5-axis image stabilization by means of sensor-shift system. 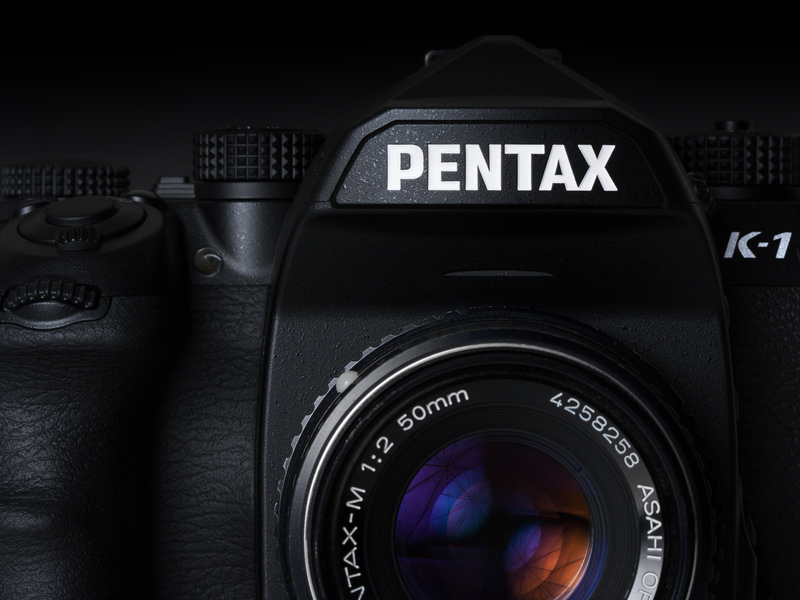 Can Pentax fear teaching the established competition of SLR from Canon and Nikon? 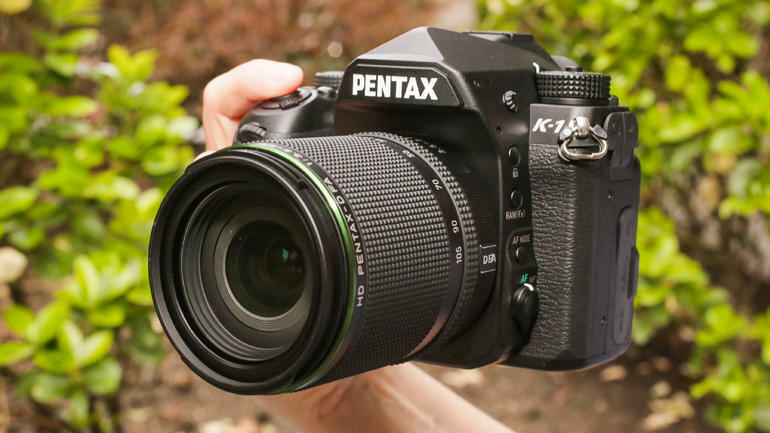 We have examined the Pentax K-1 in the test. 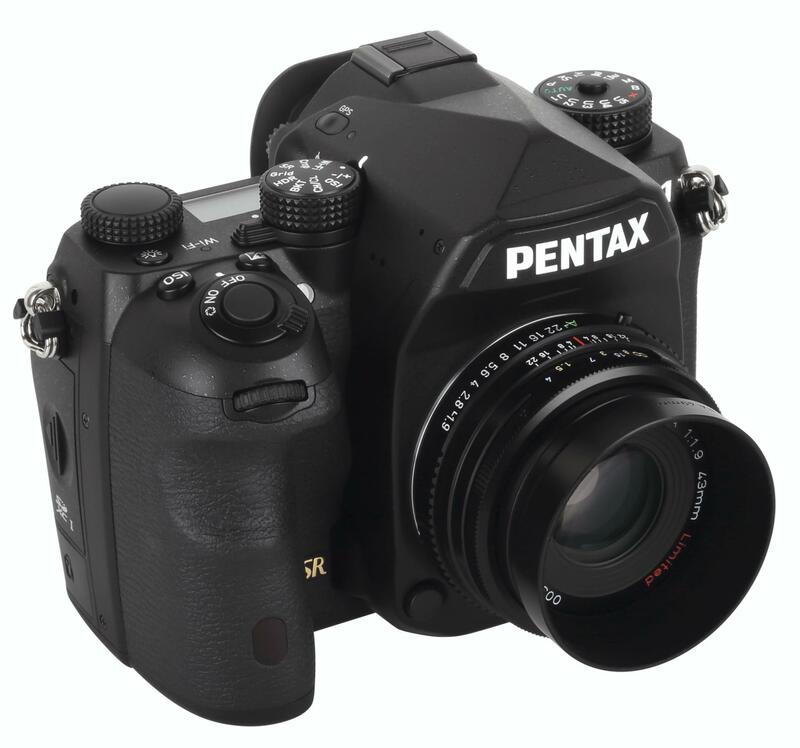 Good news, not only for Pentax fans: The first SLR camera of manufacturer with full-frame sensor (36 megapixel) is anything other than a “me too”-product. 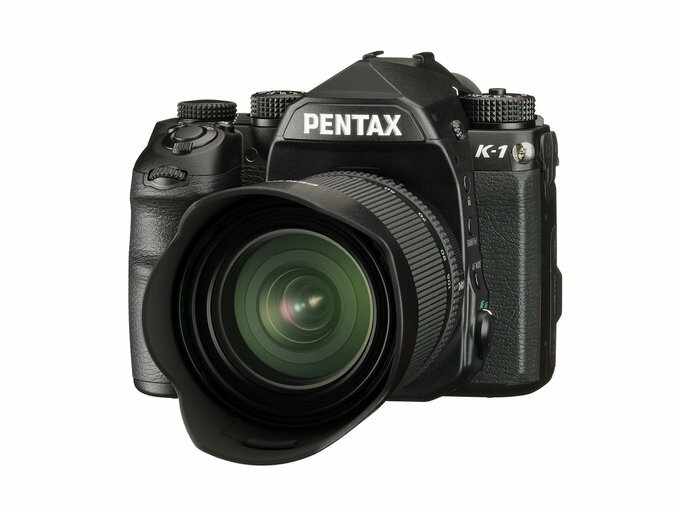 The Pentax K-1 proves independence not only in housing design, but also boasts a lush facilities at a very reasonable price of 2,000 euros. 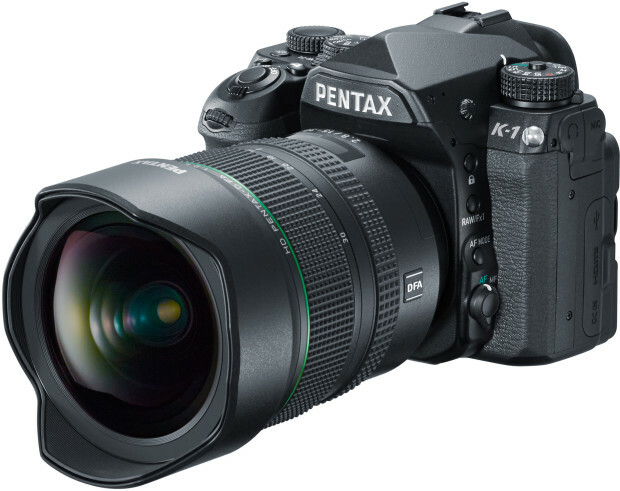 Among others, the Pentax K-1 has an image stabilizer to the sensor-shift principle on board – something offers only Sony in the full format sector.In contrast to the Pentax APS-C models is the image stabilizer of the K-1 for the first time in five directions and intended to extend the limit for handheld shots to up to five stops. 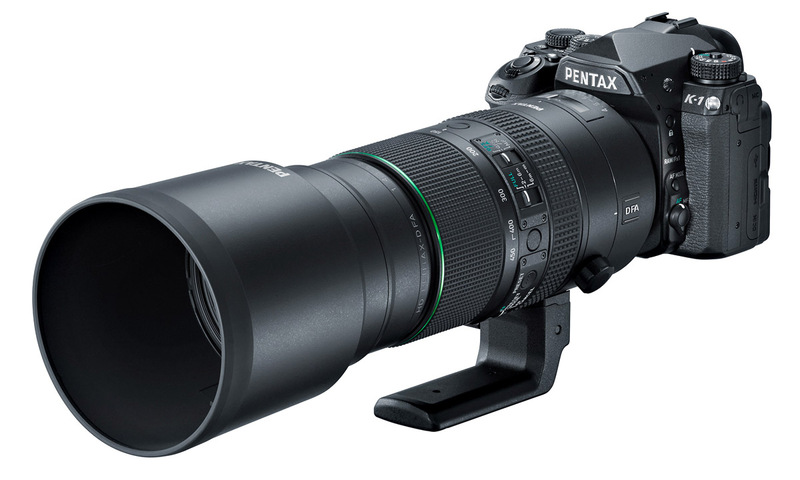 Even with the lenses, Pentax can be no slouch: the D FA series calculated for the full format comprises currently 12 lenses that cover a range of focal length of 15 mm to 450 mm. Older lenses with K Mount were also put on (partly with adapter), the manufacturer says. 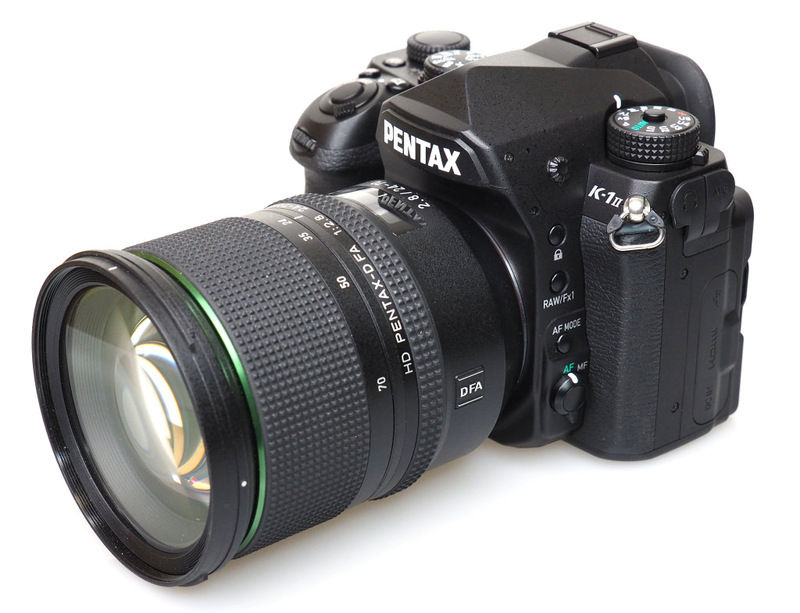 In the APS-C mode (15 megapixels), the K-1 can also use Pentax DAObjektive with a smaller image circle. The format conversion in the camera can be performed either automatically or manually. Please note: For this practice test was a pre-production model of the K-1 used, that allows still no definitive statements about the image quality – we deliver as soon as possible after the laboratory test. 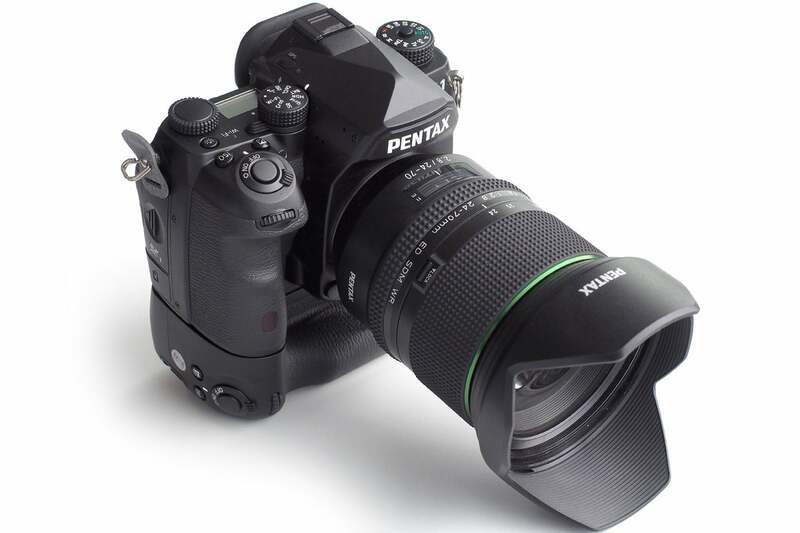 The housing of the Pentax K-1 is a solid magnesium construction, according to the manufacturer with 87 seals against dust and splash water protected. 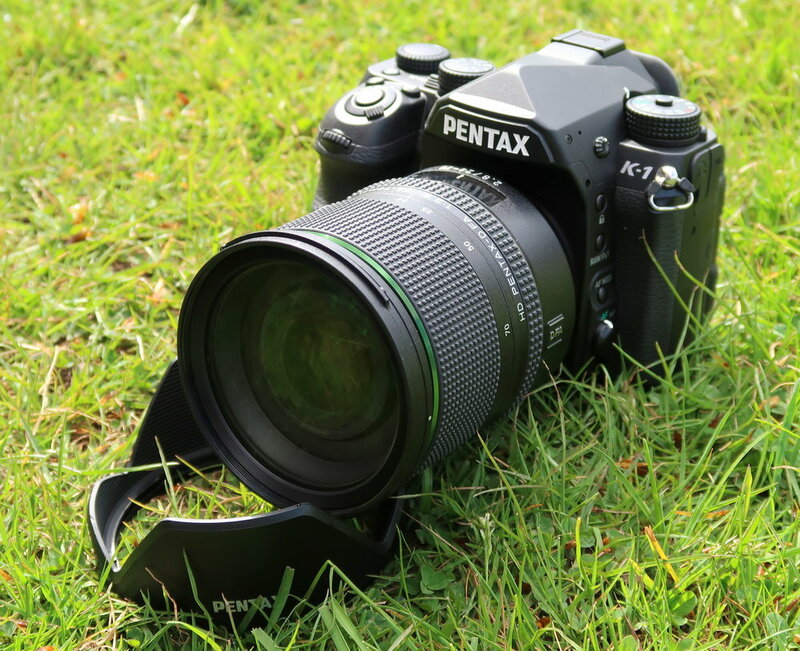 The camera is located by the ergonomically shaped handle similarly well in the hand like a Nikon D750, 170 g is heavy. The viewfinder hump is relatively flat; the bright Pentaprismensucher covers 100% of the image field and provides a 0,7-fache effective magnification. Grid lines can show up, change the focusing screen on demand. 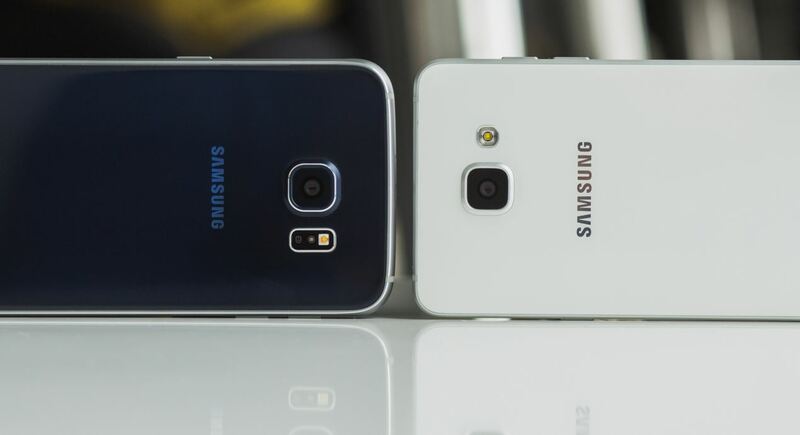 Two slots for SD cards are available for the image capture. A special feature is the TFT monitor of the K-1. It is quite large with 3.2 inch diagonal for a swivel monitor, also the sophisticated design allows not only the Pan upwards 90 degrees, but also in all other directions to 35 or 45 degrees. In the display in the optical axis remains. The necessary joint construction with metal braces is although at first glance little filigree, but mechanically good load capacity according to the manufacturer. In addition to the TFT monitor is a monochrome, rather small LCD on the top; It informs about ISO value, shutter speed, Aperture, exposure compensation, and battery. New is that not only the display button illuminate leaves – multiple LEDs illuminate then also the camera’s bayonet mount, the SD card slot, remote control socket and the Control Panel on the rear side of the housing. The latter requires that you pull the screen out of the housing, as are the four necessary LEDs on the rear of the monitor. The headlamp has thus obsolete for night shots. The built-in sensor-shift system of the camera can be used not only to the image stabilization, but also for other functions – e.g. to at Milky with long exposure times, to portray celestial bodies as points, rather than strips.The fine adjustment of the image area is also possible, when shooting from a tripod in live-view mode. Within narrow limits, also the function of a Shiftobjektivs can be simulated or straighten the horizon. Even more interesting is “pixel shift Reso – JPEG and DNG compared to JPG without pixel-shift 1 JPG with pixel shift 2 DNG without pixel-shift 3 DNG with pixel shift 4 solution”: four shots in series, where the sensor each below, moves left and right by a pixel up, it makes the camera. From this, the camera calculates a single image that can be saved as JPEG or RAW. By this artifice color information must not be interpolated as otherwise from neighboring pixels, instead the full 36-megapixel resolution for image recording is available, allowing for a finer detail drawing. A RGB sensor with 86 000 pixels at the K-1 is responsible for the light metering. In addition to the usual exposure programs as special features the camera offers SV (ISO code) and TAv modes for combined time / aperture priority. The programs with the mode dial are left of the roof prism; the positions of U1 to U5 correspond to the five individual stores. A pretty unassuming slide switch in the vicinity of the LC display at the top is used to switch between photo and video modes. The blade focal-plane shutter sounds “soft” due to the good absorption of the mirror shock, enables shutter speeds up to 1/8000 s and should be good for around 300 000 firings. The phase AF of the K-1 works with 33 points, including 25 cross-type sensors. The system allows single-AF (AF-S) and continuous auto focus (AF-C); the threshold is 3 LW. In addition to measuring field automatic single-point AF and measurement field grouping (zones AF) are possible.The location of AF points in the viewfinder, but also on the status monitor in a graphic can be set or read – very pleasant! In the live view mode is the K-1 with contrast AF; Measuring field automatic, single-point AF, focus tracking and face detection to the election are available. Because the laboratory test of K-1 is still pending, no final statements on the auto-focus and series image speed are possible. The latter indicates the manufacturer with maximum 4.4 B / s in full format and 6,5 B / s in the APS-C mode. at least 70 shots in a row should be possible. It is hardly surprising for a SLR camera that the contrast AF in live view works much slower than the phase AF viewfinder operation. 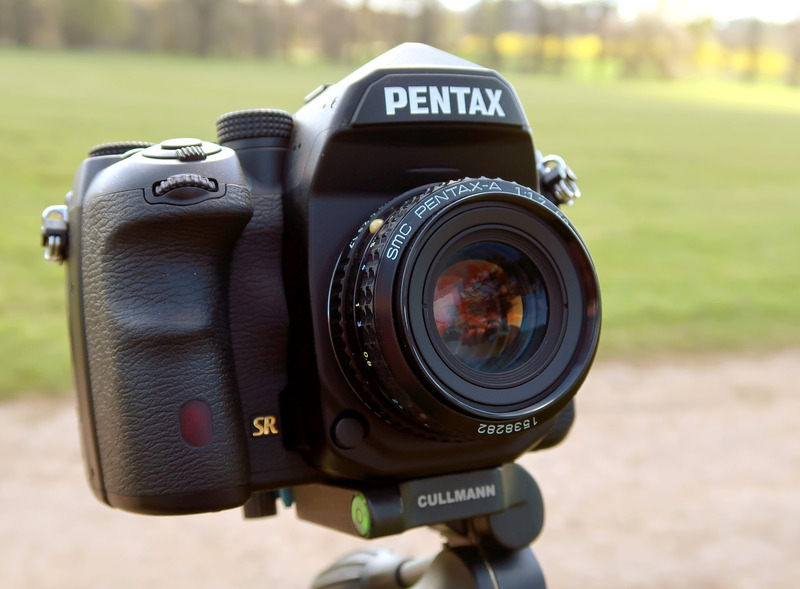 Videos you have renounce on continuous auto focus and to focus on using the AF button. And also due to the limitation on full HD videos one comes to the conclusion that a supporting role comes to the movies with this camera. The operating concept of the K-1 reveals that wanted to but not reinvent the wheel, let the bottom line but still round: proven mixes with new elements. For example, the mode dial for exposure programs. It has not only a release button that protects against unintentional adjustment, but offers the possibility to turn off the lock request additional switch. A new idea is the locking function wheel right of the roof prism with fixed allocated functions: exposure compensation, ISO, single / series picture, bracketing (exposure bracketing), HDR, grid (grid), SR (shake reduction), crop (format selection) and WiFi. These settings can be done simply and quickly (smart function) with the function wheel and the thumb dial right. Apart from offering the K-1 various direct access buttons. Directly associated with the trigger can be found as a button for the ISO setting and a second for exposure compensation. Turn the on/off slide switch on the shutter button on the “on” position, the working aperture simulation is activated. The GPS button allows quick access to local data storage, a lock button temporarily disables buttons or dials, the AF mode button allows you to quickly configure of the autofocus system. Three directional buttons on the multi selector (top, left, right) are set with set menus for the white balance, picture style and shooting modes (single / burst, self-timer, remote control, exposure bracketing, multiple exposure, mirror lock-up, interval recording). The arrow is one of the two freely programmable function keys; in default configuration thus enters the Setup menu “view setting out”. Here the monitor brightness can be each in two steps up or down control to customize the display of the ambient brightness. The button with the green dot is also welcome: reset settings to the factory State or allows quick switching to ISO Auto – when pressing the ISO button -. The 3.2-inch monitor of the K-1 proves its quality in live view as well as the information centre in viewfinder mode. When the status indicator like the over sized representation of the exposure data as well as the graphical representation of the 4-way switch with associated functions and the AF-field configuration in the Centre., press and hold the arrow up button, the AF points appear enlarged and is adjustable using the arrow buttons and dials the AF modes and AF points. The same button in play mode to switch between the two card slots. 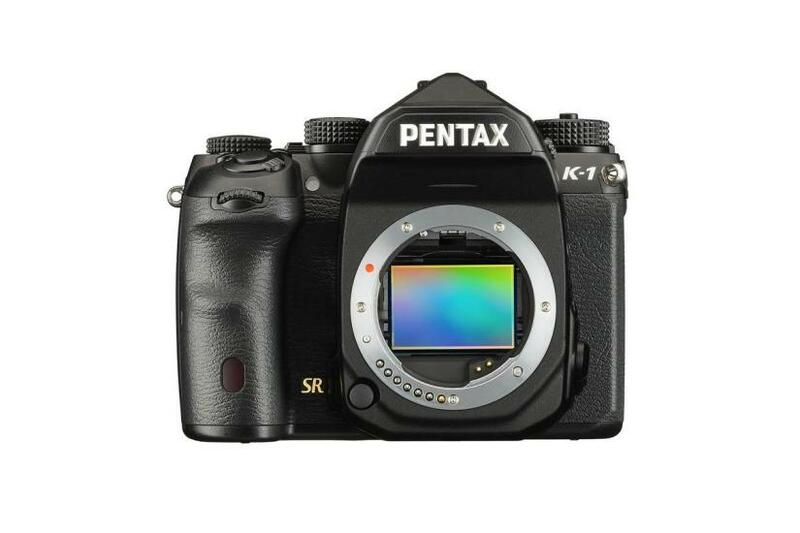 The 36.4-megapixel sensor of the K-1 works without optical low pass filter (which can be simulated by micro vibrations of the flexibly mounted sensor if necessary). Laboratory values for border resolution, dead leaves or dynamics were no yet at the time of this practice test, because a prior series device in use; the question must still be answered according to the quality of PENTAX lenses for full size. First test shots show the good with the 24-70 mm standard zoom to very good image quality especially but also clear until ISO 800 show cross-comparisons with DNG files that the camera in RAW mode can mobilize significantly more power reserves. Especially when internal JPEG processing allows also the switchable “pixel shift resolution” with four part of exposures for each moved sensor an increase in image quality – but only for static subjects. 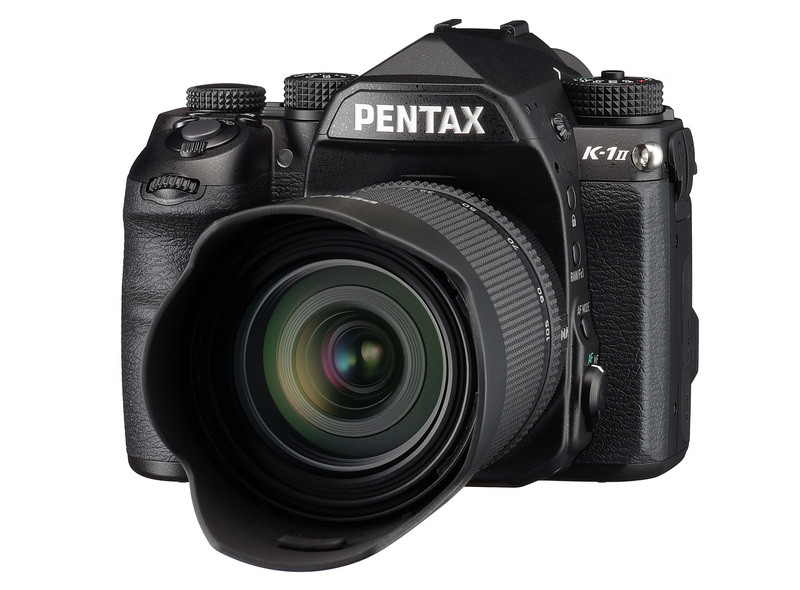 The Pentax K-1 is a refreshing new entry into the market of the semi-professional SLR cameras. At a moderate price to get a 36-megapixel sensor with “5-axis”-image stabilization, a 3.2-inch adjustable monitor, to Wi-Fi and GPS. The traditional pattern-oriented operating concept was expanded by target-oriented details although some may miss a touch-capable monitor. 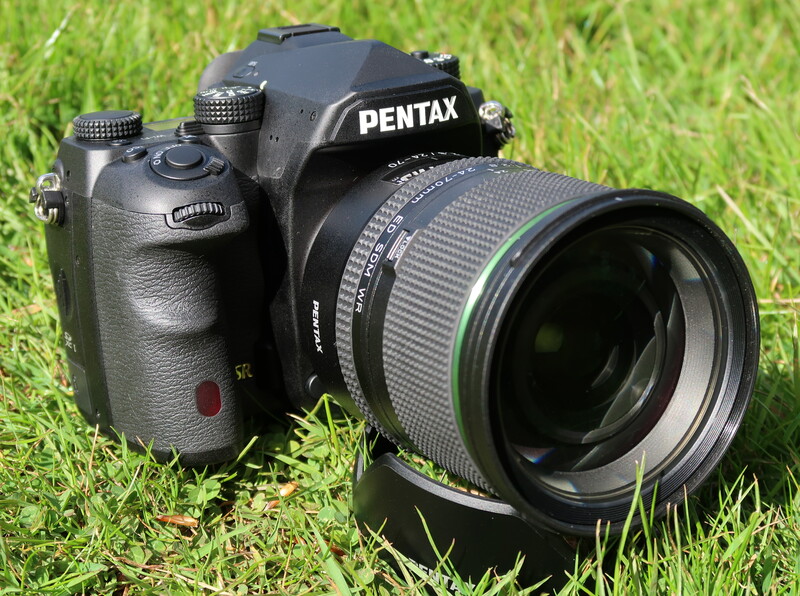 Glad that Pentax to the new full format camera a dozen of compatible lenses can offer especially as the price for a fast standard zoom (D FA 2.8/24-70 mm) is favorable with 1400 euro. Comparable value for money promises the richly decorated camera enclosure for Euro 2000 – there are likely to come not only Pentax fans ponder. Equipment Gets the tip the K-1 already, with the second tip, we expect picture quality after laboratory testing.